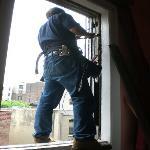 windows, you can read our DIY page located here for guidance. existing conditions. Give us a call, we'll be happy to answer any questions you may have. 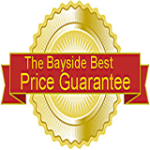 For a free estimate on Window Installation please call (727) 504-2383 or (727) 687-6824. Construction will install any window, even if you purchased it elsewhere.